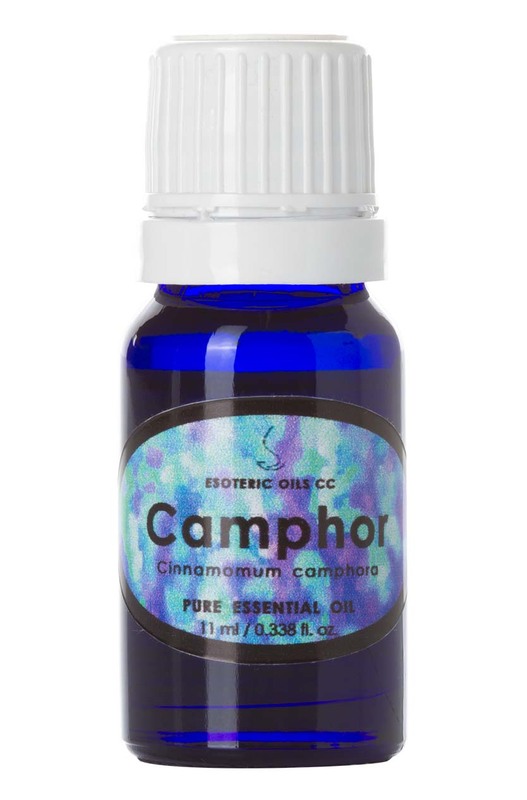 Camphor oil is a balancing oil, it can sedate the nerves and uplift apathy. It can help with feeling cold and reduces inflammation. It is used with great effect to repel insects such as flies and moths. It also has a positive effect in colds and flu, infectious diseases, bronchitis, coughs, and can assist with muscular pains, rheumatism, sprains, arthritis etc.